Yesterday, we informed you that AT&T is going to start unlocking off-contract iPhones for free. Users who have finished the two year contract with the company can now get their iPhones unlocked, but what about Vodafone users with 4.11.08 baseband? iPhone 4 users with 4.11.08 baseband can get the iPhone unlocked but that would require an early termination fees and as the iPhone 4 was launched on June 24, 2011, the two year contract of the iPhone is still valid. So the above mentioned baseband 4.11.08 can be unlocked or not is still unclear and we have to wait till the process gets rolling. While we wait for April 8th, we have got some big news for you. 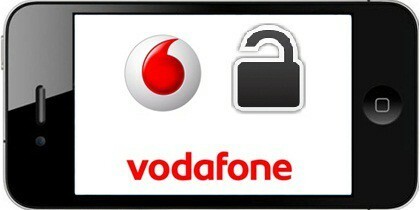 Those who rely on Vodafone carrier can unlock their iPhone 4 with 4.11.08 baseband totally free and quickly. The most important part is that it would be a factory unlock. Step 3: Enter your personal data like Name, title, email, mobile number, phone manufacturer, (aka phone make), choose your phone’s model and IMEI (International Mobile Equipment Identity) that is your phone’s unique identification number. You can do this inside of the iPhone’s box, in iTunes while the phone is connected, or by entering *#06# from the keypad. A 15 digit code would be visible. You should make sure all the fields are completed. Step 4: Tap the “Submit” button and you’ll be redirected to the confirmation page. Step 5: You’ll get an email to the address you entered in the form. The email would state the carrier would need three working days to unlock the device. 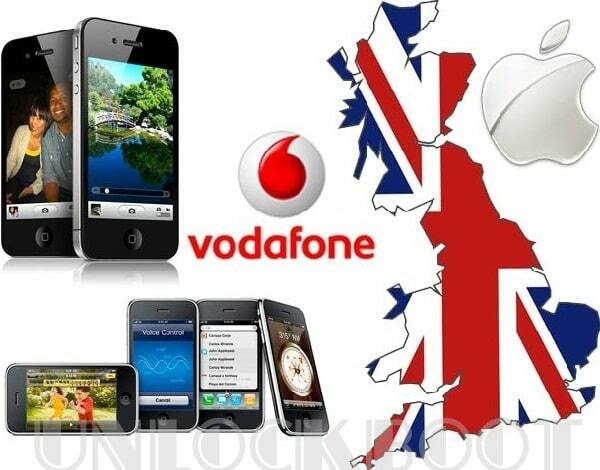 Note: This unlock has been experimented on the UK version of Vodafone carrier but is likely to work in other countries where the carrier is available. When you have gone through the above steps (provided you are based in a country where the carrier is available), let’s hope your iPhone gets factory unlocked in a few days. This means no baseband or firmware issues and there have been reports that it works on iPhone 4 iOS 5.0.1 with 4.11.08 baseband. If you are unsure about this process, you can wait for the Applenberry’s Gevey SIM and R-SIM 4 that have also claimed to unlock iPhone 4 4.11.08 baseband. Feel free and share your stories with us in the comments section below !